Spotify is great for people looking for the music they like, but it’s even better for artists. 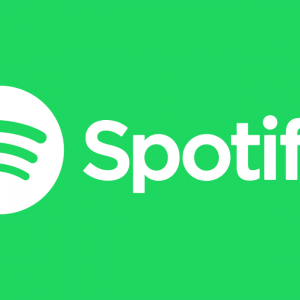 Spotify provides artists with a functional and reliable platform they can use to get their music out to people who might like it. 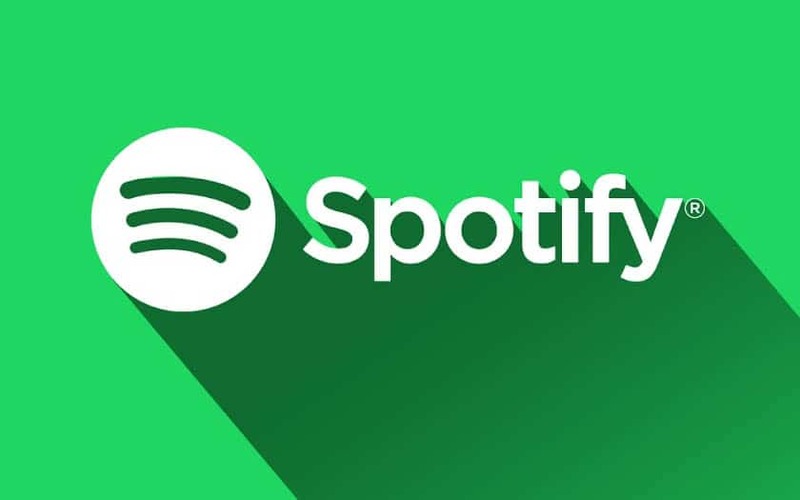 We promote you by getting real, interested people to view your Spotify. 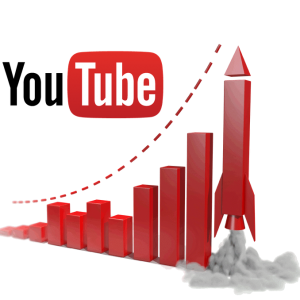 We target actual, interested audience to help your content reach people. We keep promoting your Spotify music until you gain enough followers. Buy real Spotify followers from us order now! We offer high-quality followers and plays for Spotify which ensure that you get a great audience to start up your musical venture with. 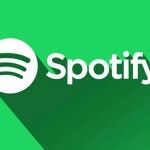 We only need your Spotify profile URL, and we will handle the rest. No need for Registrations, Passwords, Long forms. Just a 1 Click order process.